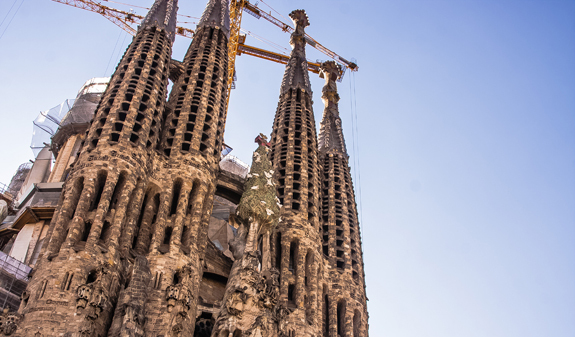 Enjoy a complete guided tour of the Sagrada Família (UNESCO World Heritage Site) and a climb to the top of the towers. 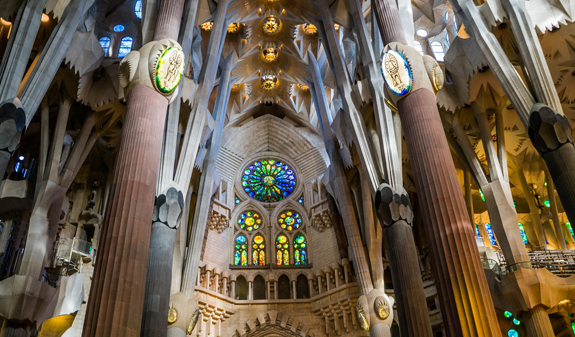 A professional guide will give you an in-depth insight into one of the masterpieces by the great Catalan architect, Antoni Gaudí. 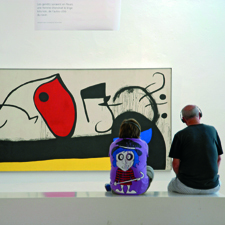 You will find out about the different aspects of the architect's life that inspired and had an impact on his work and created a style of architecture that is truly unique in the world. 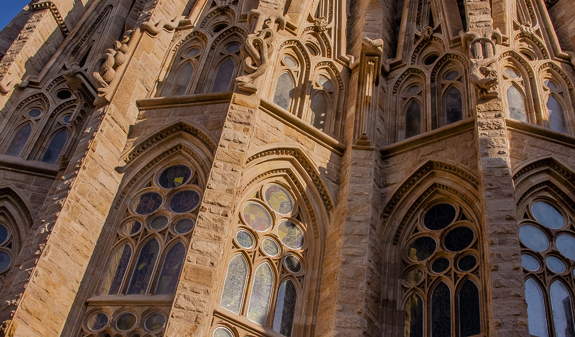 Inside you will discover the magic of the genius Gaudí while your guide takes you to the different areas, including the basilica, where Gaudí is buried, and the top of the towers where you'll be able to enjoy beautiful views of Barcelona. 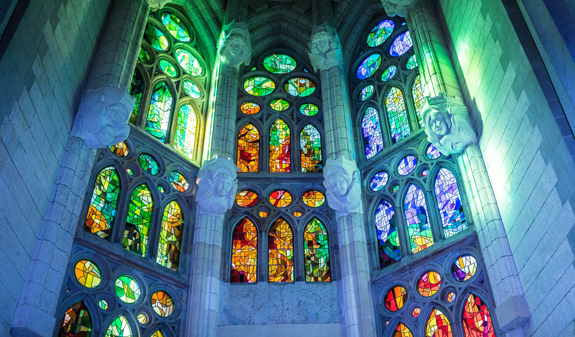 The Sagrada Família is one of the city's iconic symbols. Don't miss it! 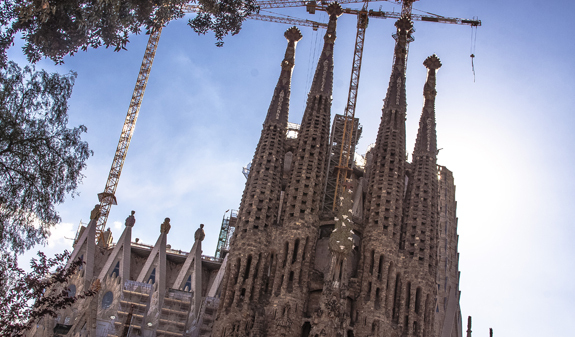 Guided tour of the Sagrada Família (english). Skip-the-line entry to the basilica. Times: Monday to Sunday at 2.30pm. Meeting point: Opposite the Sagrada Família, Carrer Marina on the corner of Carrer Mallorca. Metro L5/L2: Sagrada Família station. 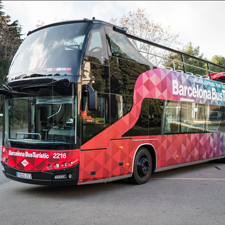 Buses: 19, 33, 34, 50, 51, H10. As it is a Catholic church, discreet clothing is mandatory, access may be restricted if the clothing does not meet the requirements. For safety reasons, people with reduced mobility and those whose ability to move. around or interact with their surroundings autonomously and safely is limited by any sort of visual impairment may not visit the towers. Please note that to go up the tower you will use an elevator but to go down you will need to use the stairs.